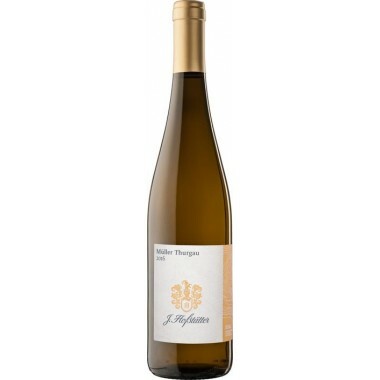 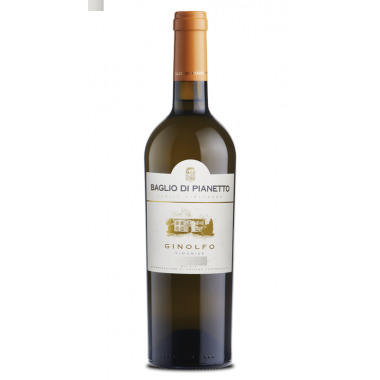 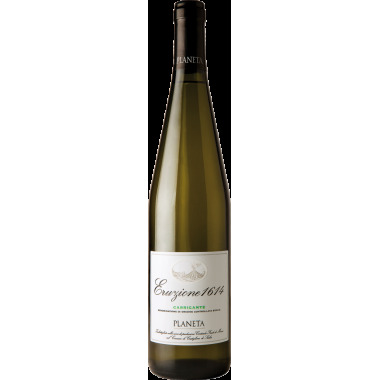 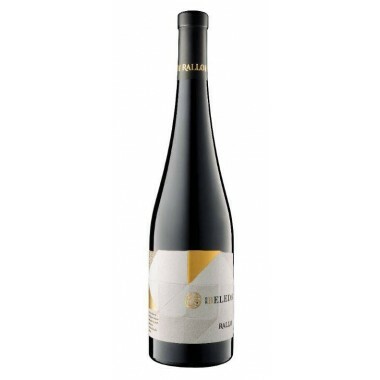 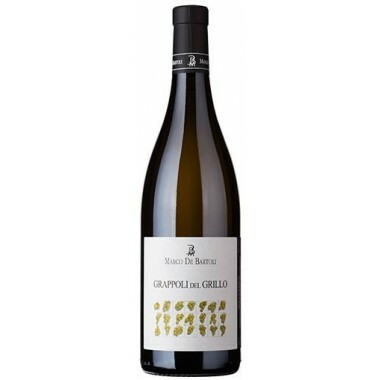 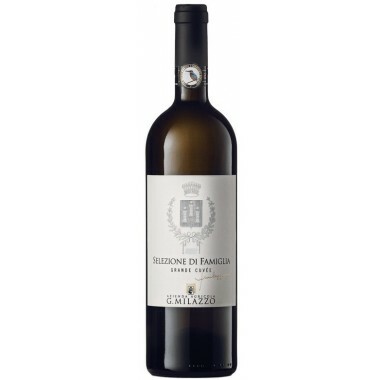 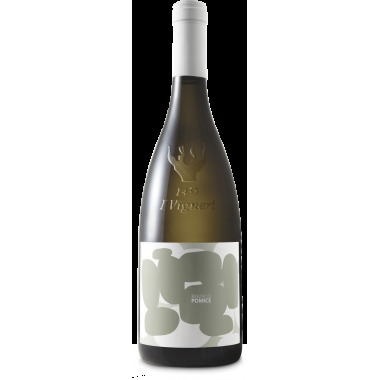 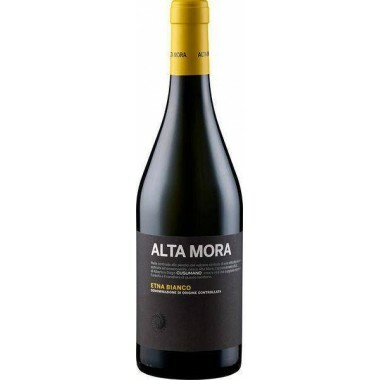 This is a very unique and exciting wine made from Muller Thurgau grapes grown at high altitudes near the west coast of Sicily, where the extreme temperature variations give the basis for a fruity wine with good acidity. 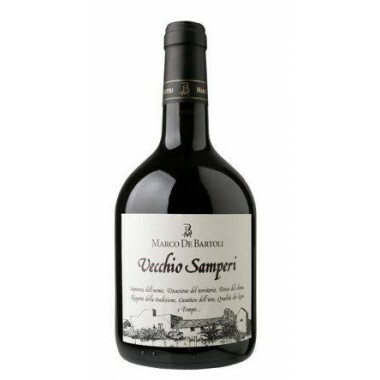 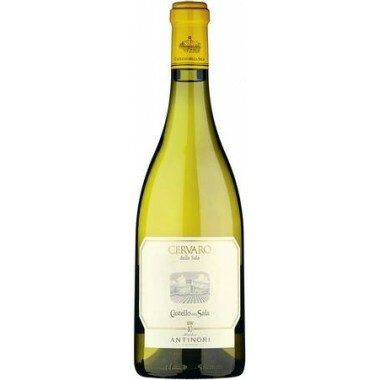 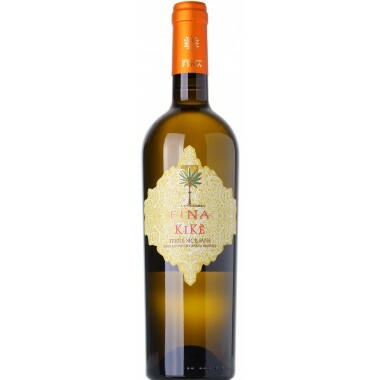 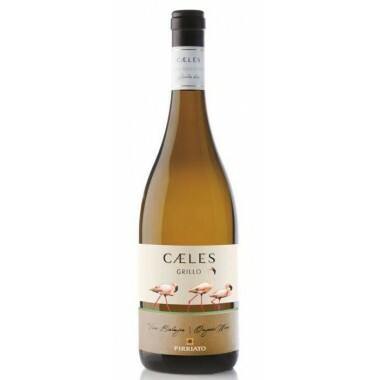 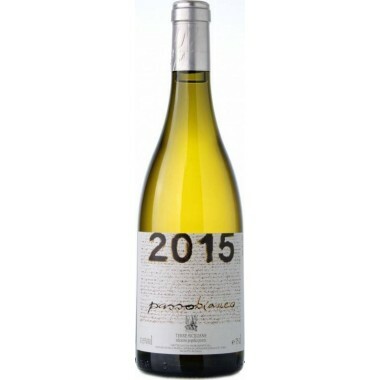 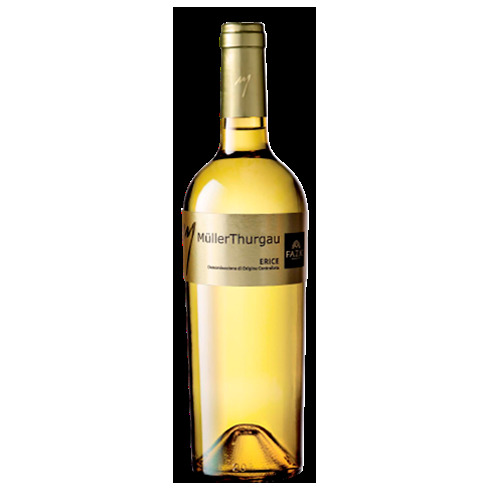 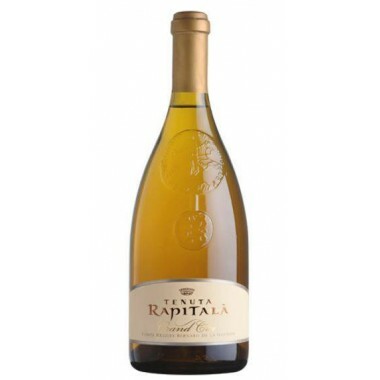 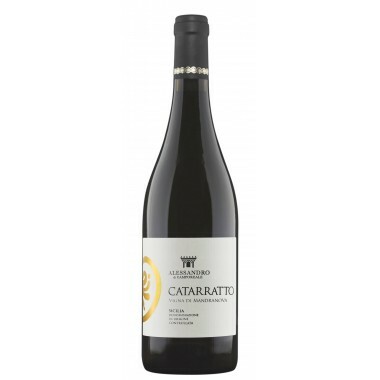 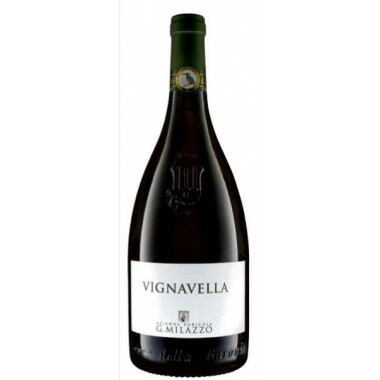 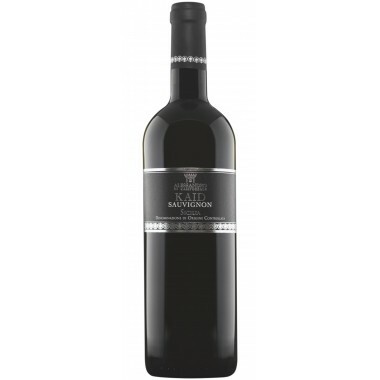 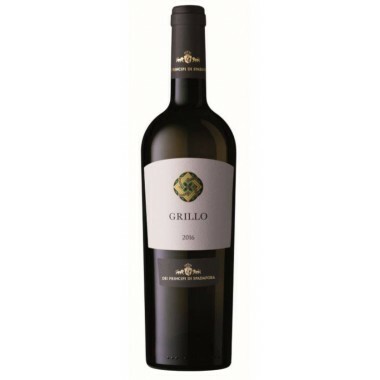 Pairs with Ideal served with fish dishes, in particular grilled red prawns and crustacea. Serve at ~9 C.
The white wines from the Fazio Winery reflects the particular conformation of the north area of Trapani, the geological nature of the soil, the high temperature range, which gives white grapes with a good acidity characterized by aromas of white flowers and pleasant citrus notes that give the wines elegance and finesse.